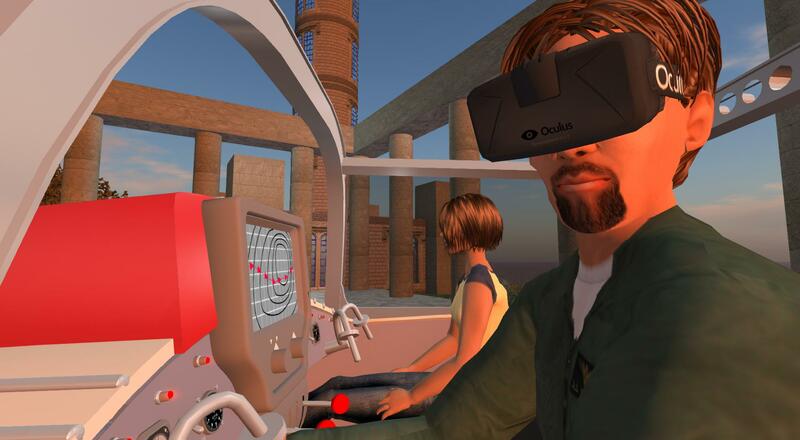 More testing of the Oculus Rift DK2 in Second Life using the Linden Labs Project Viewer 3.7.18 (295296). Check if a later version has been released. 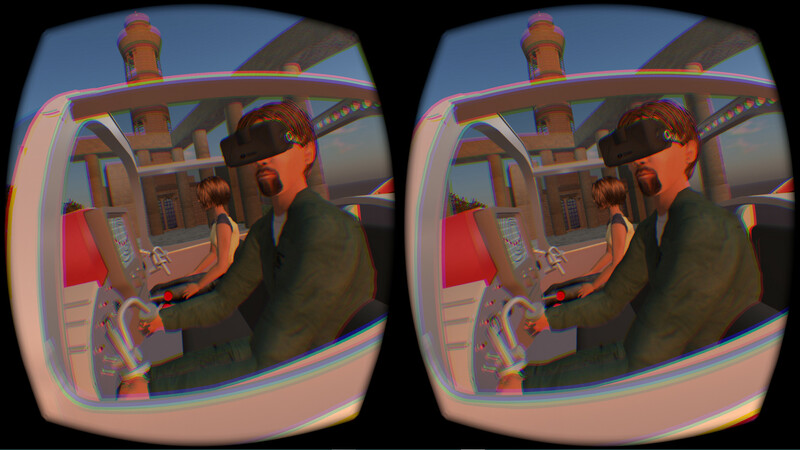 This version uses Oculus SDK 0.4.2 Beta so still works with the Rift DK2 in “Extended Desktop” mode rather than the preferred “Direct to Rift” mode which it is hoped will be supported as soon as some OpenGL issues with the Oculus SDK are sorted out. The Release Notes provide some helpful advice on getting a good frame rate and improving the visuals. As well as a button to toggle between normal and HMD modes there are a range of keyboard commands relevant to using the Oculus Rift. 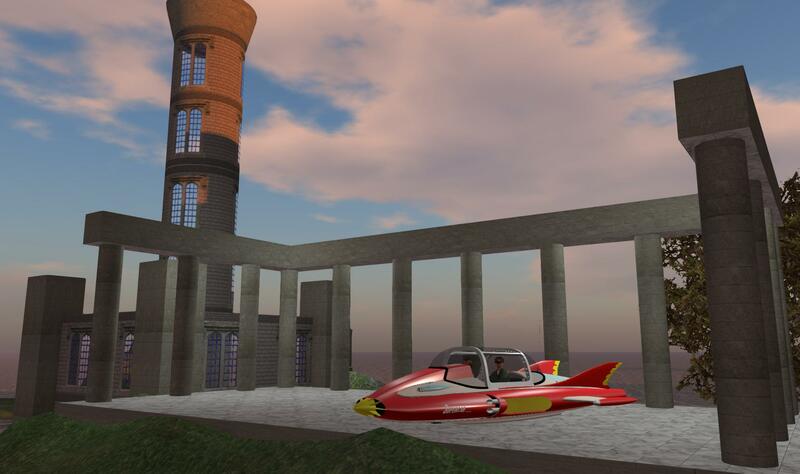 The Space Navigator, a useful 3D controller to allow for avatar and camera control, is not yet properly working in the current version of the experimental RIFT viewer. 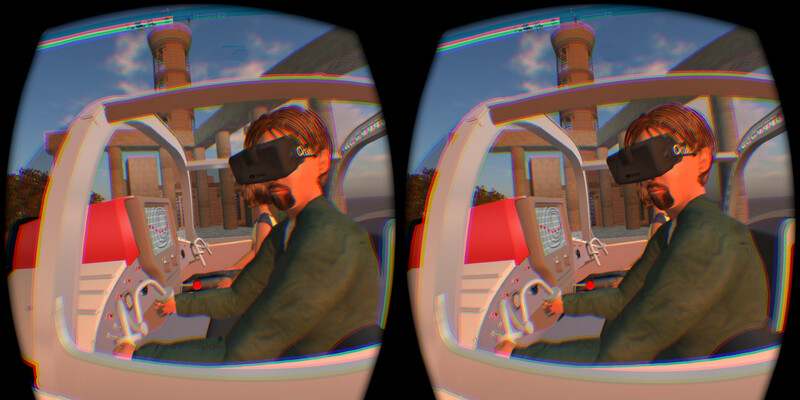 When using it for the camera (“Flycam”) in the HMD mode, the image is flipped on its side. 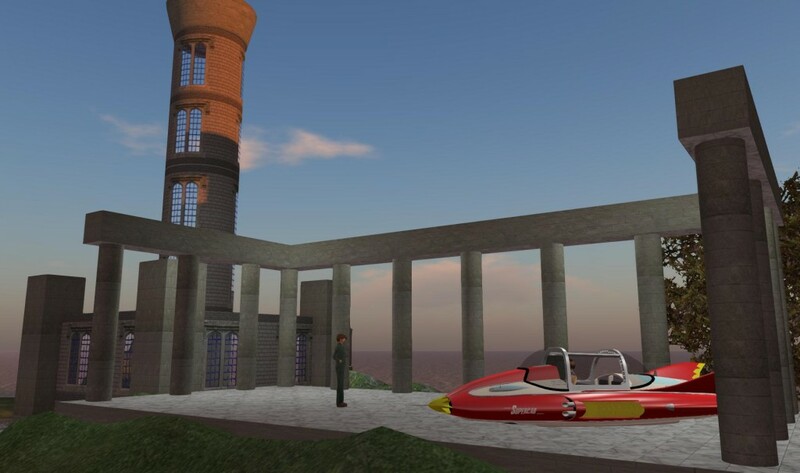 Added note: The PlayStation PS3 game controller can be used with the CtrlAltStudio Rift Viewer and Linden Labs Rift Project Viewer with suitable Xbox 360 compatible settings in the joystick setup preferences… see this blog post for details. 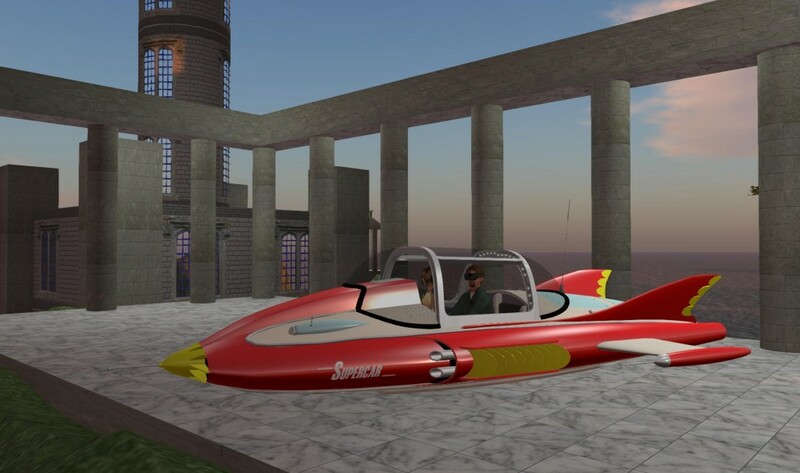 This entry was posted in Oculus, Second Life, Supercar, Virtual World, VR and tagged DK2, Oculus, Oculus Rift, Second Life, Supercar, Virtual World, VR. Bookmark the permalink.